Choosing the right font for your logo, slogan, sign, banner or print media in Riverside, CA. is an important decision; one that many rush through without taking into consideration the impact of their choice. Precision Sign and Graphics knows that in this mobile minded generation, people are moving around faster and needing to absorb information at a glance; it is important that you present your message in a way that is eye-catching as well as easily legible (readable). 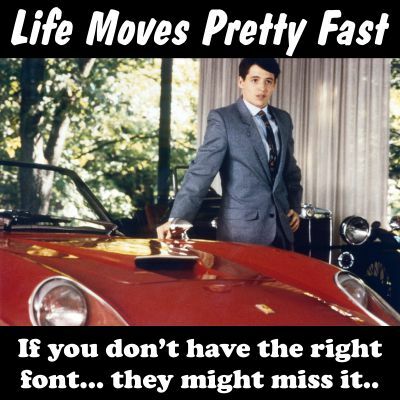 If you don’t have the right font, they might miss it! Many of the most recognizable logos in the world are font only such as: Lowe’s, Home Depot, Walmart, CNN, FedEx, UPS, Pinterest and certainly the most popular logo in the world.. Coca-Cola. Others combine text with subtle clipart to make a distinguishable logo such as: Amazon, IBM, Microsoft, Hershey’s, DuPont, Showtime, Cinemax and most popular for this style would be Disney. Regardless of which style that you choose for your business in Riverside, CA. the font can have a major impact on the branding and image of your company. Be sure to choose a font that is easily legible, utilizing colors that will work on a variety of different backgrounds. NOTE: While logos with color transitions and sharp script fonts look fantastic on web and print media, they don’t translate well to screen printing and embroidery. The professional staff at Precision Sign and Graphics serving the Riverside, CA. area can help you with font selections that will not only help clearly identify your business, but look great as well! The font used for slogans for your Riverside, CA. business is nearly as important as the main logo as it will help to define the brand and image of the company or organization. The same rules apply when considering which font to use; however, we at Precision Sign and Graphics recommend to use simple, recognizable fonts that everyone is used to. Web fonts are the most discernible because there are easily read on a website, but that also carries over to print media as well. If it’s easy to be read on a monitor at a distance, it should be easy to read on a sign as well. You should also consider, when choosing fonts, the length of your slogan. If you have a long sentence as part of your branded logo when you put that on a website, shirt pocket, hat or keychain; it will be very difficult to read. When choosing a font for the body of the message for your sign, banner or yard sign in Riverside, CA. ; you should consider a font that is bold and easily recognizable. Remember most of your signs, banners and yard signs are seen only at a glance as people are driving down the road… so making it legible, in this case, overrides style every time. 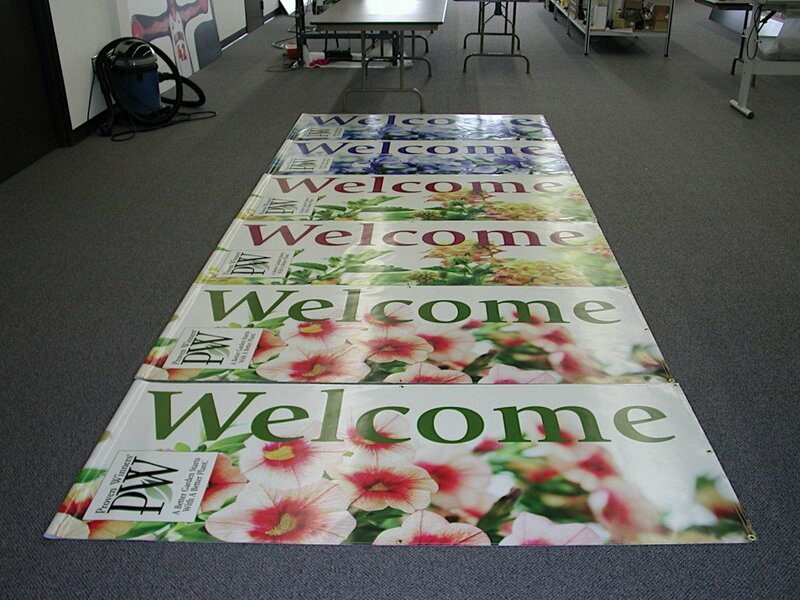 Using background graphics and color selections can help you utilize easier to read fonts; while still giving your sign, banner or yard sign that attention grabbing appearance. Precision Sign and Graphics serving Riverside, CA. is your local sign company that can provide you everything from simple business cards to billboards. We can help you brand your image by creating a recognizable style and image that will assist in your becoming a household name in the Riverside, CA. area. Our in-house graphic design team not only know their craft but are well-versed in the techniques best utilized to make your product eye-catching yet legible. Be sure to contact us for a free consultation on the different needs that you may have for your Riverside, CA. business.